A huge thanks to our friends at Avon for sponsoring today’s post. Keep scrolling to see the Holiday Dresses at Avon. Do feel the holidays coming right around the corner? Usually, by this time of year, I am already prepping for the holidays but I’ll admit I’m running a little behind. 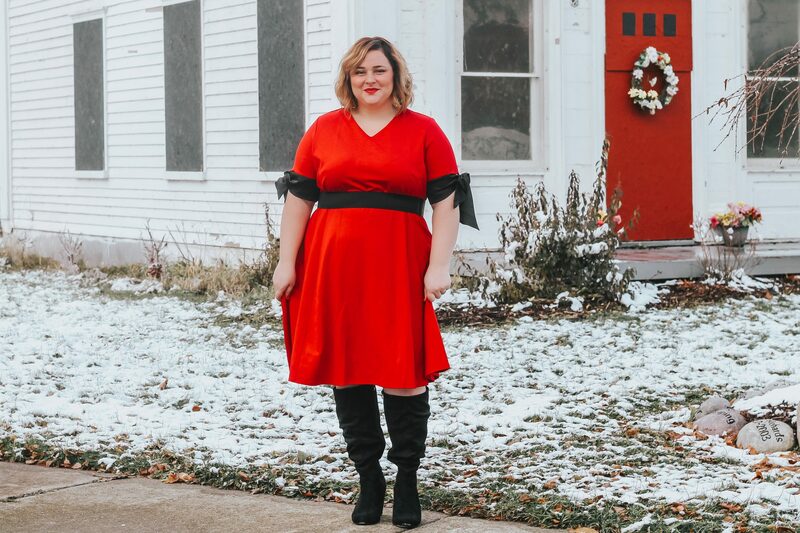 But, I’ll tell ya one thing, I’ve got my holiday dresses on lock and I’m sharing three of my favorites from Avon with you today! 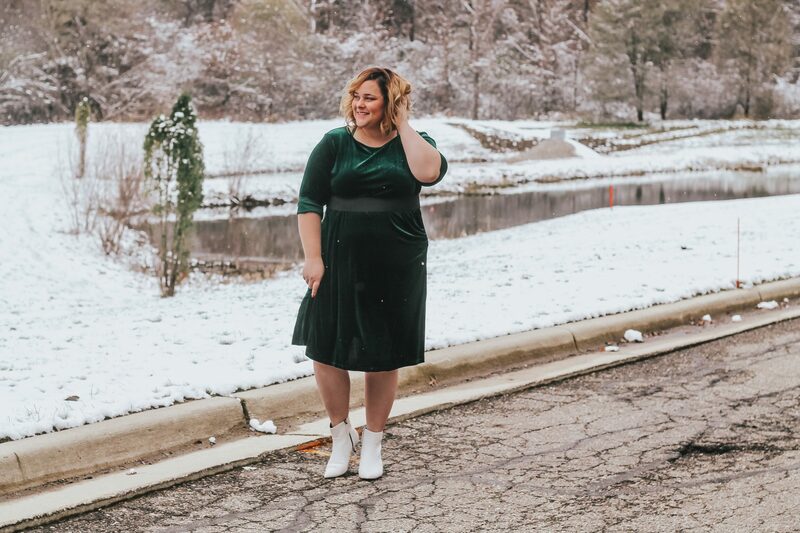 These dresses are comfortable, affordable (all under $50), and perfect for the holidays! 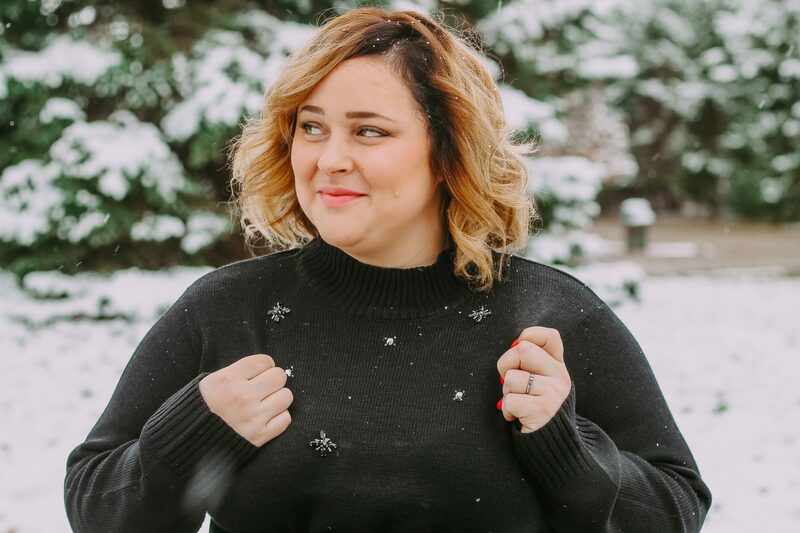 And the best part – they come in sizes SMALL – 3X so there are a wide variety of sizes to fit us curvy gals, too! 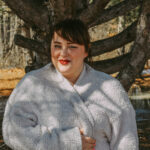 I’ll be housing this post in the Plus Size Fashion section of the blog so you can access it anytime! For size reference, I am wearing the 2X in all of these dresses and I probably could have sized down so if you’re on the fence on which size you should try, size down if you like a tighter fit. Now, let’s kick things off with the first holiday dress, a gorgeously cozy embellished sweater dress! This dress is just so cute! It’s embellished with the most beautiful rhinestone design that adds just a hint of sparkle, and I absolutely love the cut. It has ribbing detail at the neck and sleeves and a mock cozy mock neck. 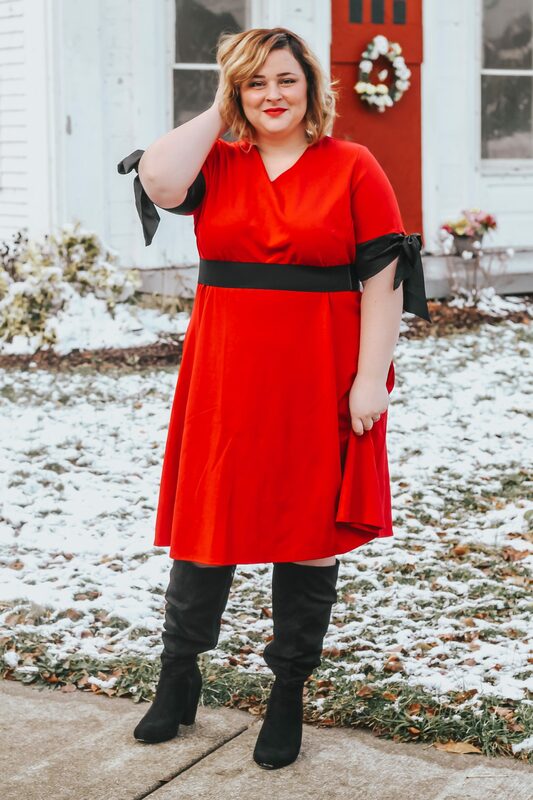 I paired the dress with a black belt and black knee-high boots and I was ready to rock and roll. 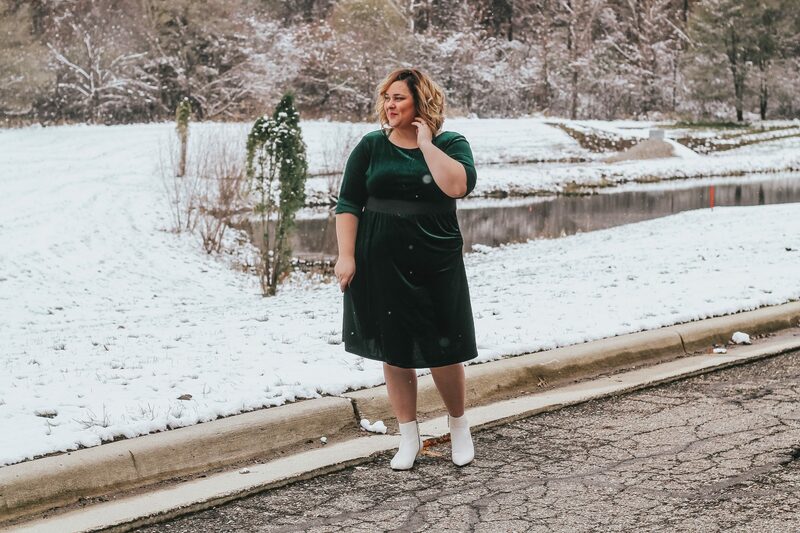 It’s going to be such a chilly winter here in Michigan so I am glad my dress collection has something this cozy! 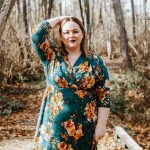 Did I mention that this dress is UNDER $40? It’s such a steal and only available for a limited time on the Avon website so if you want it, be sure to snag it quickly! Okay, you guys. This dress. 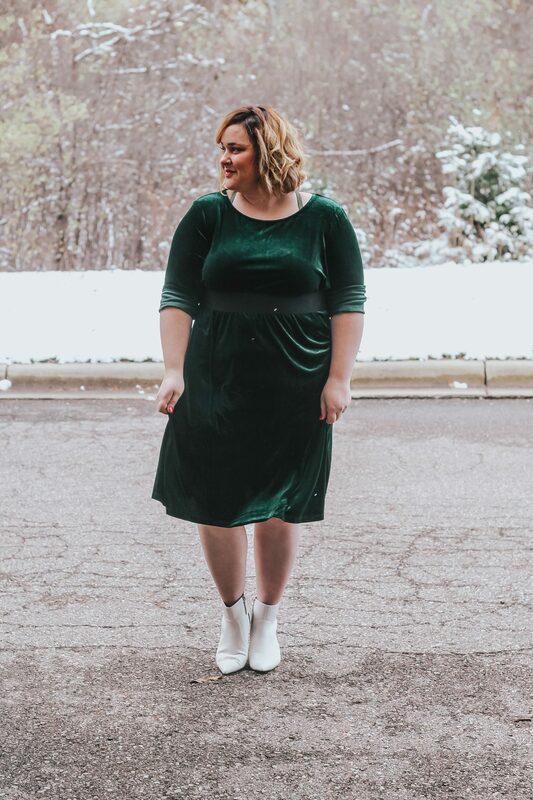 The green velvet is the most gorgeous shade of green and the dress itself is just begging to be worn to a holiday party. 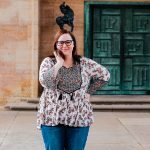 I absolutely love the 3/4 length sleeves, A-line style, and the shirring at the waist. The dress lays so beautifully and hits right at the knee. My kids loved this one the most because they said I was “super snuggly” in it. I styled it simply with a black belt and my short white boots. I love that you don’t need to accessorize like crazy to make a statement because this dress is the statement piece. Plus, it goes great with nearly every hair color and you can purchase it for UNDER $30! Okay, okay. I know it’s not polite to pick favorites but…. 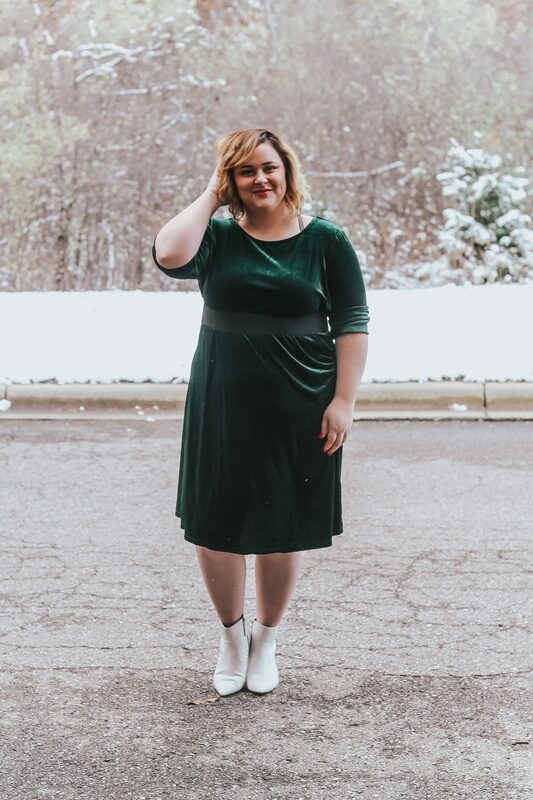 this dress is my new holiday go-to! 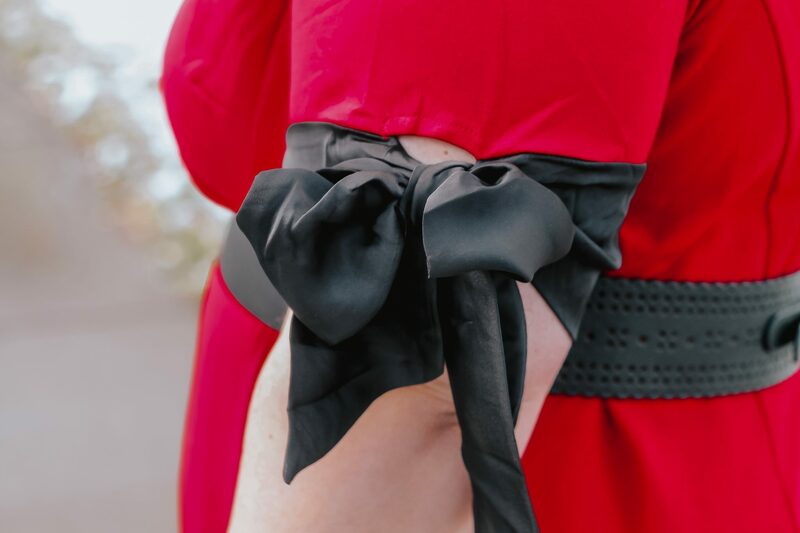 It’s the cheeriest red you’ll ever find and it’s accented with beautiful bow detail on the arms. I love that the cut of the neck isn’t too low, and how fitted the cut of the dress is. 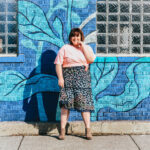 I paired it with my black belt and black knee-high boots and the look was complete! I also think this would be so cute styled with your hair in a high pony with a black bow, too! 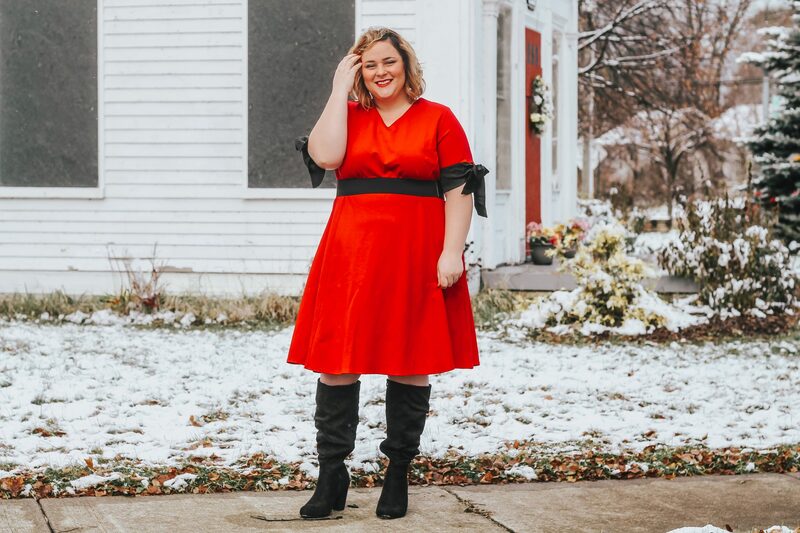 This dress is festive, under $45, and ready for you to wear to your next holiday party! Be sure to snag this one before it’s gone! So tell me, how are you dressing this holiday? Can one of these gorgeous dresses come to celebrate with you? Be sure to shop them on the Avon site before they’re gone!